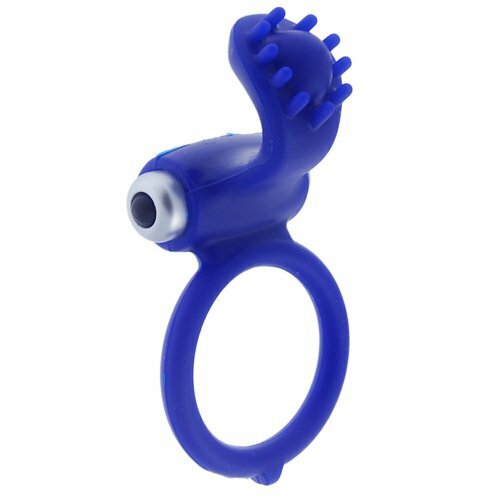 Stretchy and comfortable Silicone couples enhancer. Support for him, vibration and stimulation for partnerPerfectly placed nubbies, ticklers, and pleasure bumps. Powerful removable push button vibrating massager.